Shares of the company dropped nearly 10 percent in early trading today, before rebounding somewhat during the day and closing at $6.20 per share, down 17 cents. 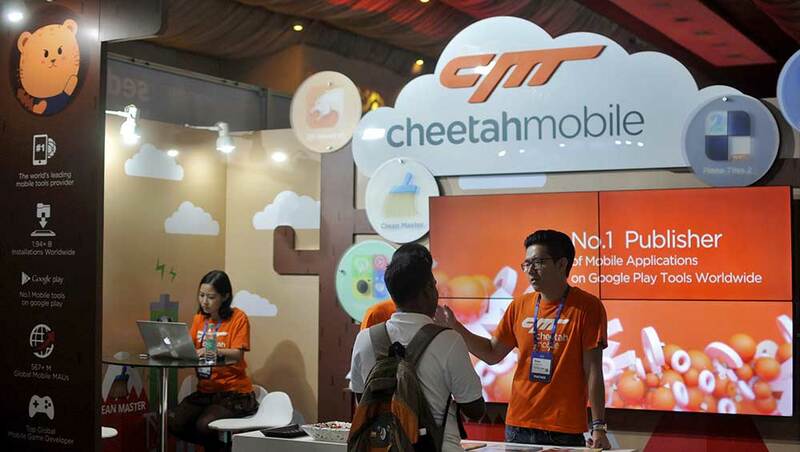 Cheetah Mobile Inc. (NYSE: CMCM) dismissed today the importance of news that Google Play had removed one of its apps in the wake of allegations that the Chinese company had engaged in ad fraud. The Beijing-based company, a top mobile internet provider in China, said this morning that its CM File Manager app had been temporarily suspended by Google Play. 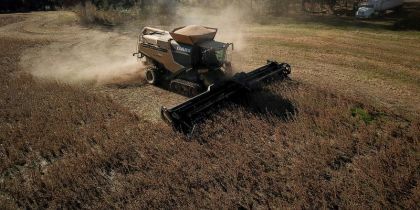 At the same time, Cheetah also said it had initiated a series of steps aimed at countering the effect of the allegations, including the creation of a Business Integrity Committee to be chaired by its chief financial officer. Although the company did not explain the reason for the removal of the app, the action came a week after BuzzFeed News reported that Cheetah had committed advertising fraud by falsely taking credit for downloads involving eight apps in the Google Play store. Seven of these apps were created by Cheetah Mobile, Kochava said, and include CM File Manager, which was the subject of today's news, as well as Clean Master, CM Launcher 3D, Security Master, Battery Doctor, CM Locker, and Cheetah Keyboard. The eighth app, called Kika Keyboard, received an investment from Cheetah in 2016, the report said. A spokesman for BuzzFeed told The Wall Street Journal today, "As the latest news indicates, Google agrees with our findings, and we stand firmly behind our reporting." As part of today's announcement, Cheetah maintained that, despite the negative appearance of Google Play's decision, File Manager was "an immaterial app" for the company, accounting for less than $58,000 in the third quarter, or 0.03 percent of the company's $197 million of revenue in the period. In addition, the company said it had also temporarily removed two other apps, Battery Doctor and CM Locker, because aspects of those applications were "obsolete and would require some time to update." Trying to put investor anxiety to rest, Cheetah also reiterated it was in the midst of a $100 million share repurchase program and had $600 million in cash on its balance sheet. In terms of the latest controversy, which has helped knock one-third off its stock price since announcing strong earnings on Nov. 21, Cheetah said it was investigating all of its apps. "The Company takes the current matter very seriously and is in continuous communication with Google Play to resolve any issues that may arise," it said.